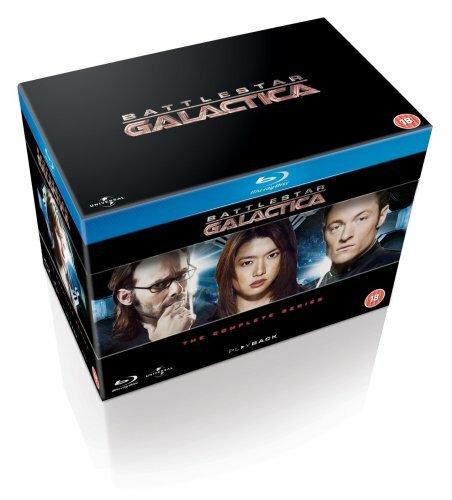 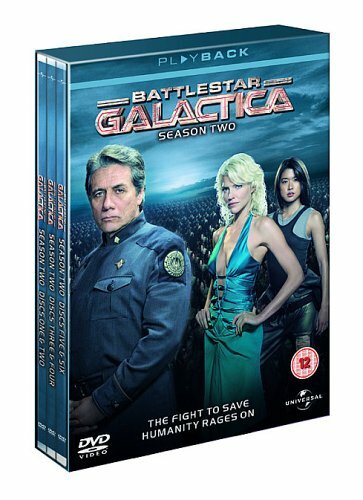 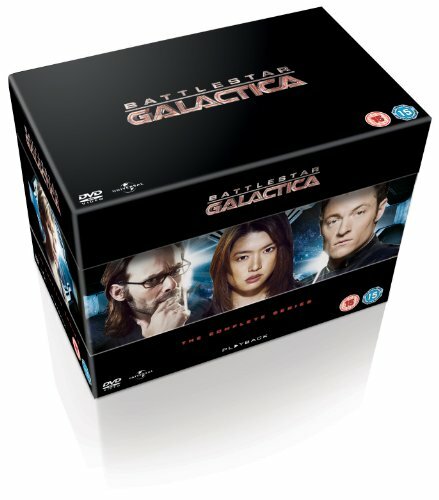 Surely in the running to be the best television series of the past decade, the stunning revival of Battlestar Galactica is perhaps only nudged out of first place by The Wire, But i.. 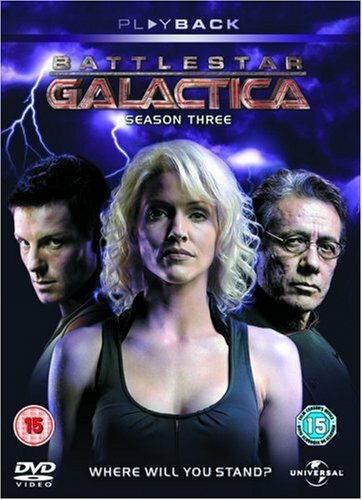 There was an understandable mix of emotions bubbling to the surface when the final episode of Battlestar Galactica was finally broadcast in the first half of 2009, On the one hand,..
Let’s get straight to the point : bar none, Battlestar Galactica is the best science fiction television programme currently showing, In fact, let’s go further, It’s the best.. 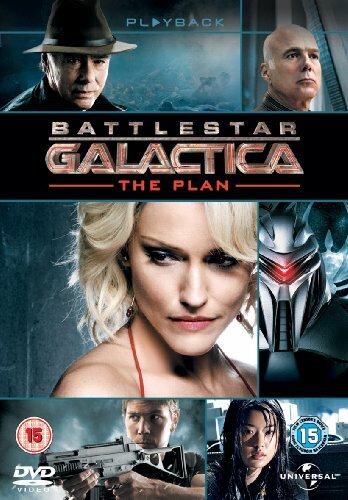 When the final credits rolled on the end of Battlestar Galactica’s final season, you could be forgiven for thinking that’s your lot, Granted, there was one hell of an ending to.. 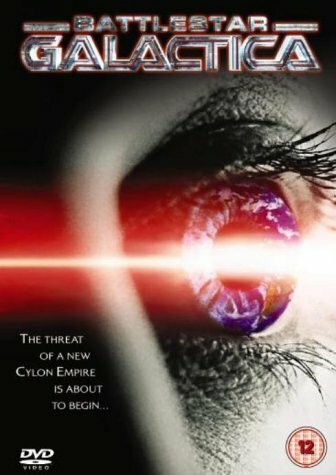 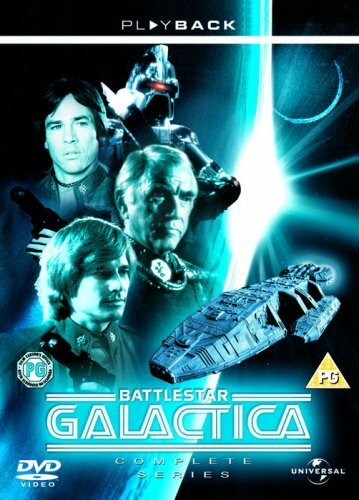 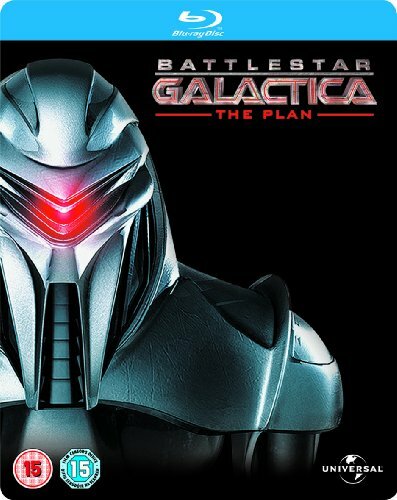 Despite voluminous protest and nitpicking criticism from loyal fans of the original TV series (1978-80), the 2003 version of Battlestar Galactica turned out surprisingly well for v..